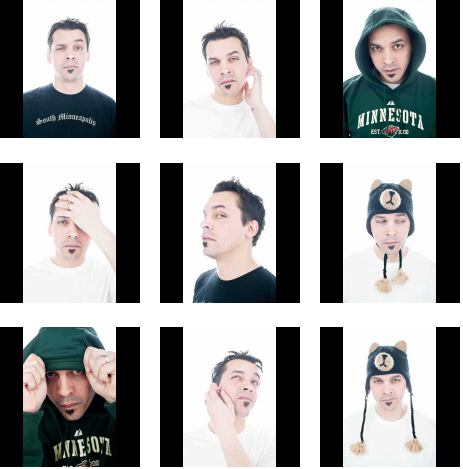 That's Slug of Atmosphere, btw. These are the outtakes from a Metro Magazine photo shoot. The dude can pose! Photos by Marshall Franklin Long. Via Metro Mag Tumblr.